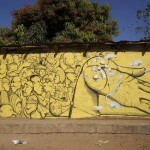 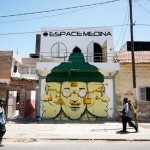 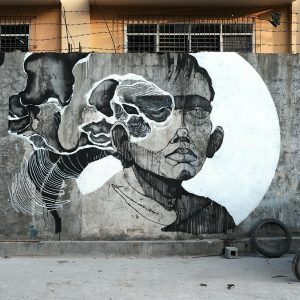 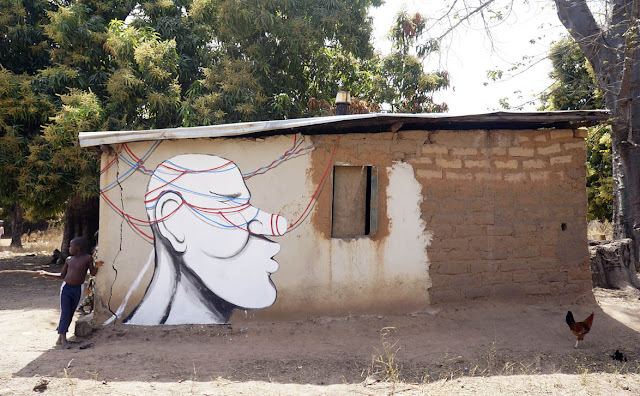 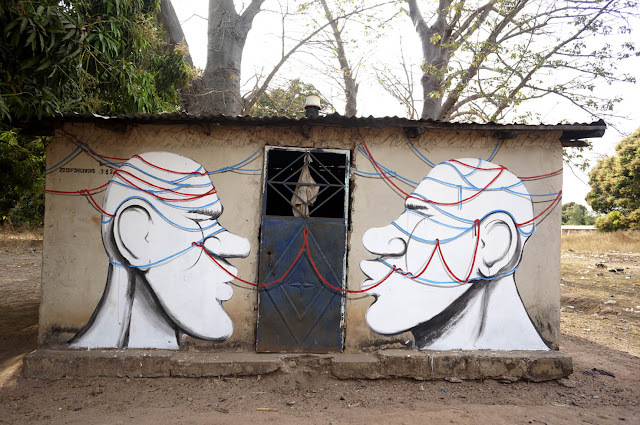 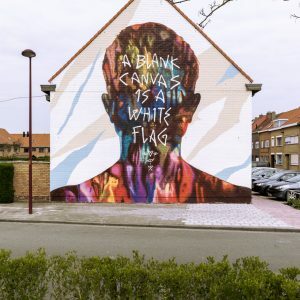 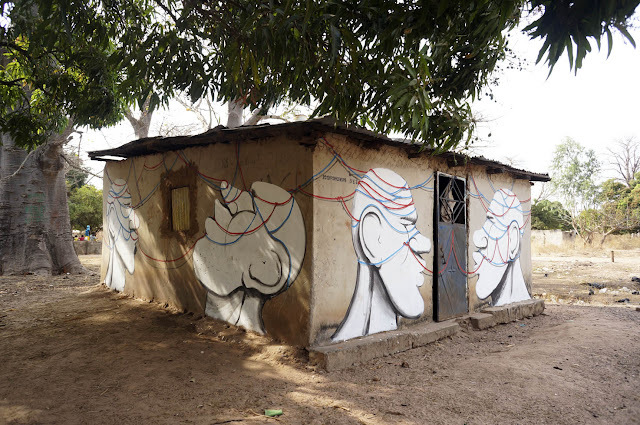 London-based painter, RUN is currently in Gambia for a one month residency with the excellent Wide Open Walls project. 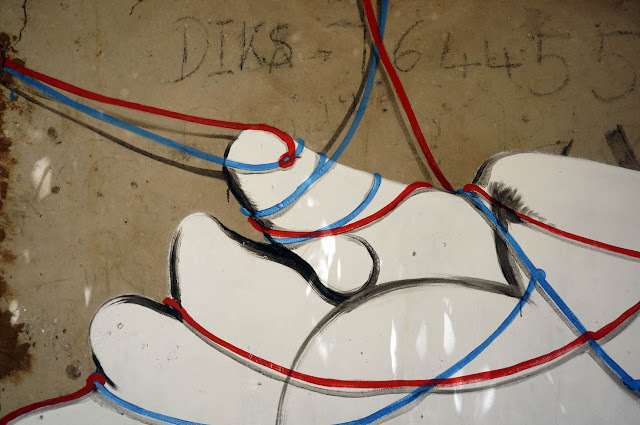 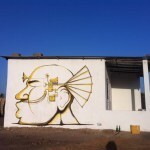 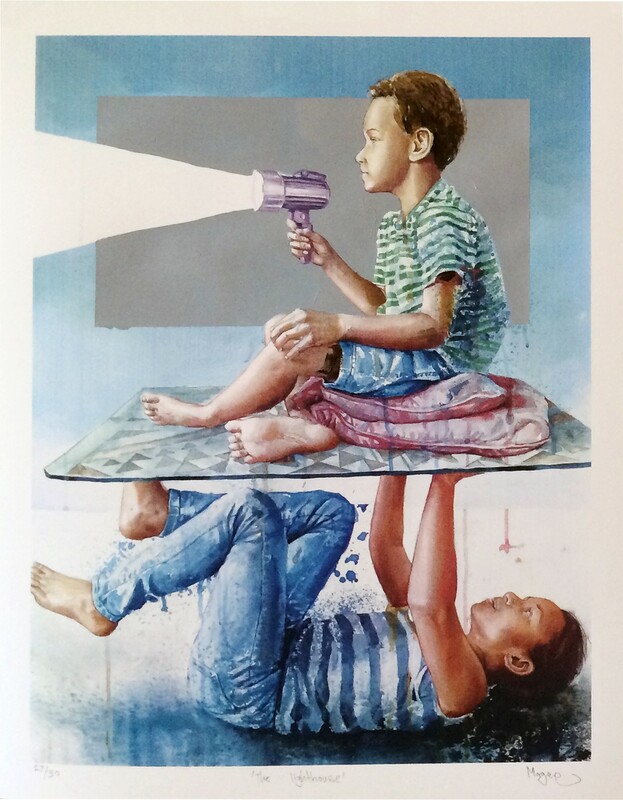 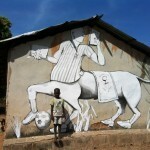 The Italian artist just sent us a series of pictures from the first pieces he painted in West Africa. 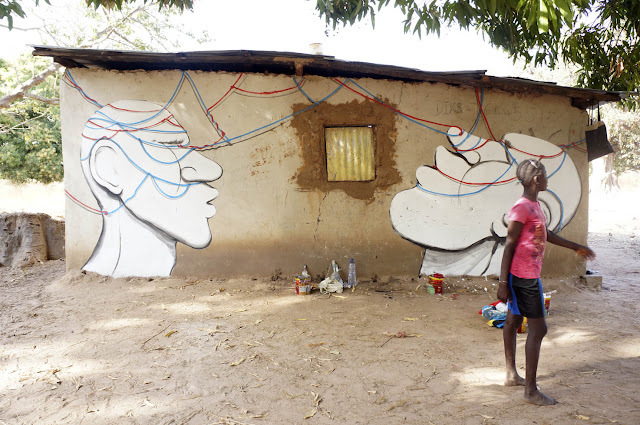 Check back with us soon for more new walls from RUN in Gambia….